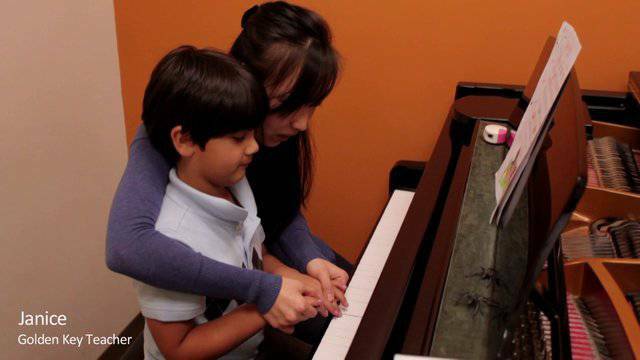 Are you looking for a professional piano school in the Bay Area that feels like home? 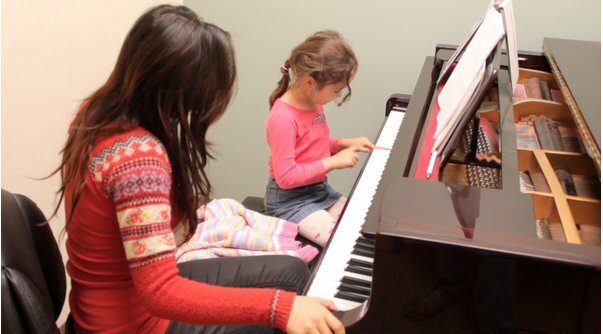 A school with high quality piano lessons tailored to meet you or your child's specific personality and interest? You have found such a place! Our school has been chosen as the best of Berkeley in music lessons for the last 5 consecutive years. We focus on creativity and believe that love is the Golden Key in the learning process. Our highly trained piano teachers teach based on Anna Artobolevskaya's teaching philosophy which is the crème de la crème of Russian methods. 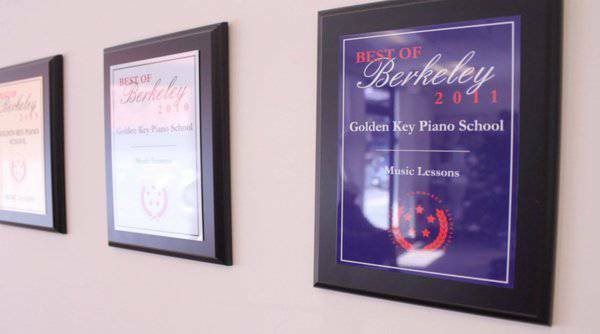 Golden Key Piano School has won five consecutive Best of Berkeley awards in Music Lessons. We believe that love is the golden key in the learning process. Our approach is to nurture this innate love and help it flourish. To that end, we put emphasis on the meaning of music. 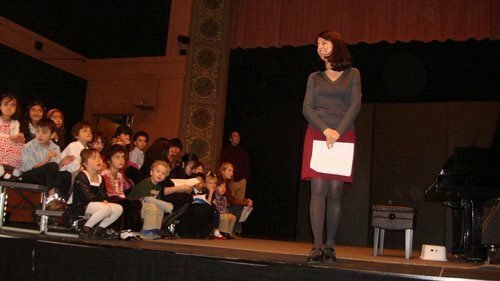 Students, at any age or level, start practicing the musical piece by interpreting the story behind it. Younger students draw a picture for the piece and choose a name for it. More mature students share their thoughts as if talking about a book they read. 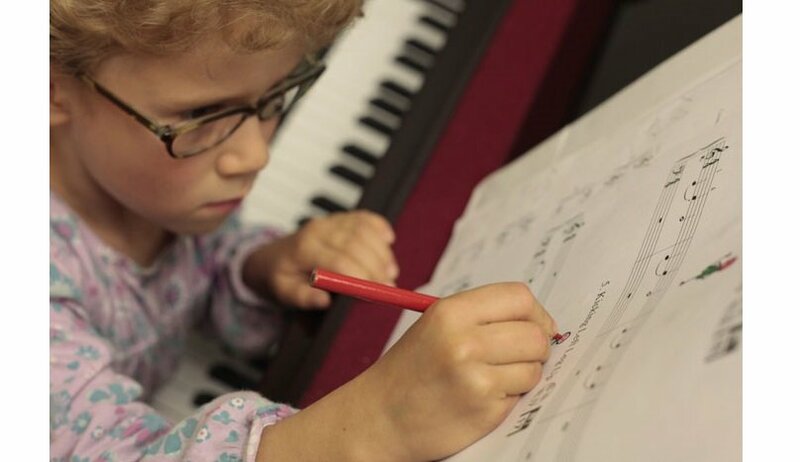 This approach develops in the student a deep appreciation for and connection with the music, engaging them in the learning process in a way that creates a natural and enduring commitment. 1809 University ave Berkeley CA Plenty of street parking.